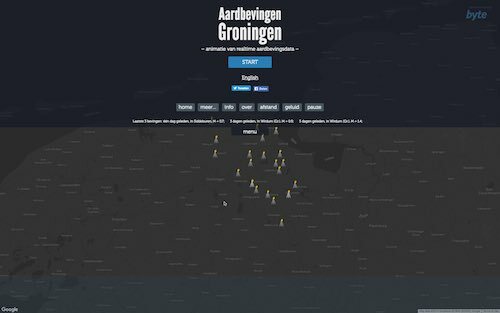 Animations and explanations about the induced, man made earthquakes in the Groningen Gas Field, as a result of gas drilling activities by Shell and Exxon. 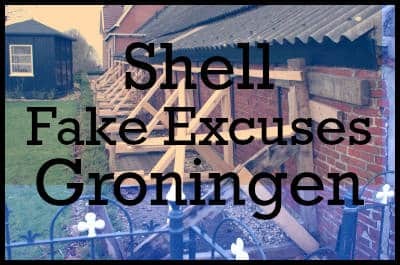 Dutch government / Shell / Exxon have opened a whole box of tricks because they don't want to pay for damages in Groningen. Press the Fake Excuse button to learn more. 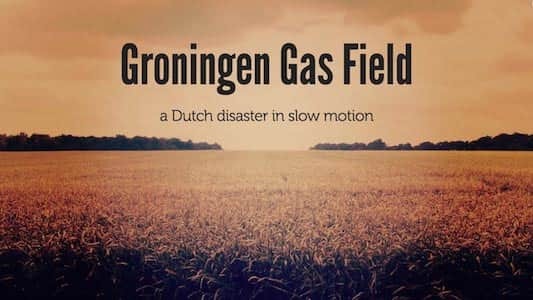 History of Groningen gas field and how it went wrong. “Storytelling”. Real-time. Induced by Shell / Exxon / Dutch Ministry of Economic Affairs. Introduction, made by Party for the Animals. based on a set of fixed data, not real time. If I would have a data-feed, real time animation would be possible. 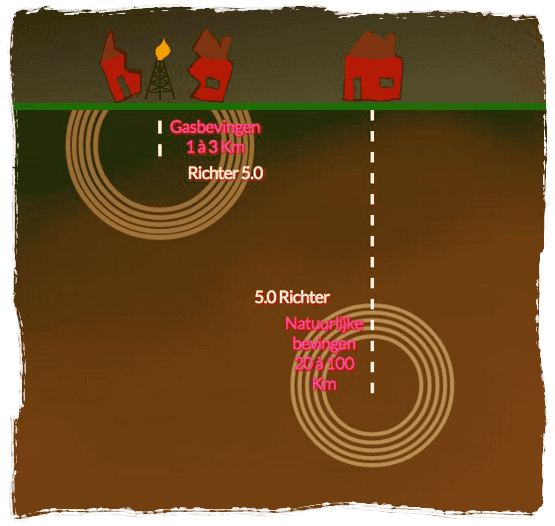 Why Richter scale does not apply to Groningen gas field. What makes the situation in Groningen unique compared to other major gas fields. 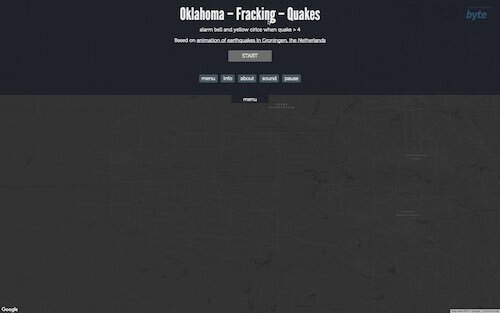 Of past 30 Days with magnitude 4.5+. 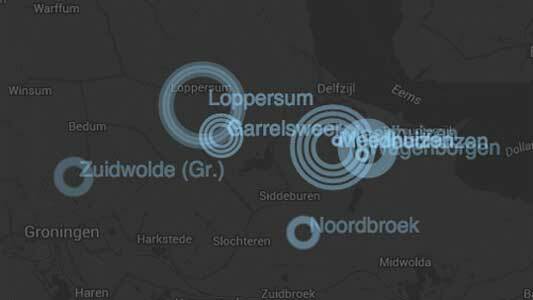 And why the Groningen gas field quakes are not on the map.